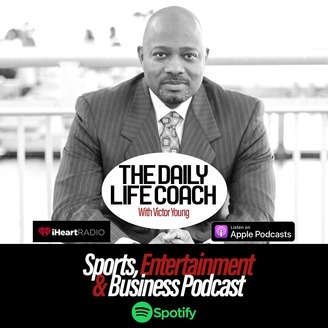 Master Success Coach and Serial Entrepreneur, Victor Young shares his unpublished book on podcast. His road to success will accelerate your earning potential and professional growth by learning his rags to riches secrets. Young's success strategy will work in practically every industry under the sun so tune in now and share with your professional network. 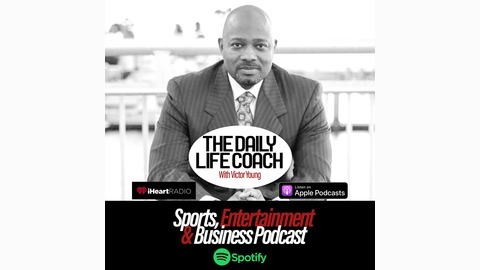 @thevictoryoung on Twitter and IG The Daily Life Coach on Facebook and Pintrest TheDailyLifeCoach.Com.